Sending cURL to OpenFDA Returns Drug Interaction to Side Effects. Those who still uses Microsoft Windows, they may install cURL for Windows. Here is Basics on OpenFDA API to Fetch Drug Details as JSON Response. If you open that augmentin.html file, it will be somewhat human readable file. In OS X, simply running open augmentin.html will do the trick. Cloud Files Hosted Music Player of Your Own is very easy to create. Not even a single component needed to be hosted on non Cloud Files web space. Here is how. It is quite practical thought to create graph from MySQL Data – the need can be for a standalone Cloud App or server stat on WordPress dashboard. 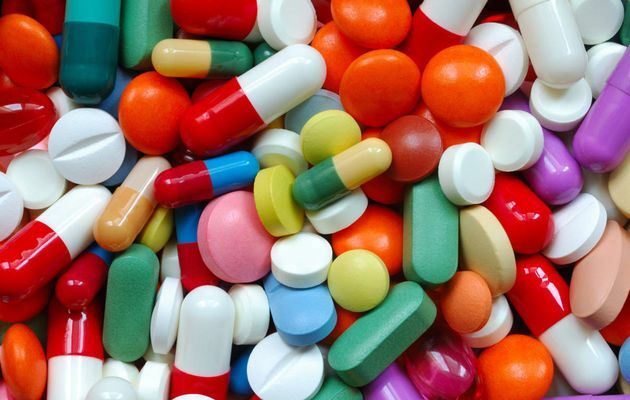 Cite this article as: Abhishek Ghosh, "OpenFDA API to Fetch Drug Details as JSON : Basics," in The Customize Windows, January 29, 2016, April 23, 2019, https://thecustomizewindows.com/2016/01/openfda-api-to-fetch-drug-details-as-json-basics/.